ERP Project 101: What + Why = How | ERP the Right Way! One of the reasons why I am a consultant is that I enjoy solving business problems with technology. 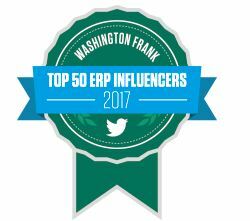 ERP provides a technical foundation that I can utilize to solve problems. However, during my career I came to the realization that simply throwing technology at a business need is not in the best interest of the customer. This is especially true when you do not completely understand the requirement. There is a difference between an evolving requirement and an evolving understanding of the requirement. 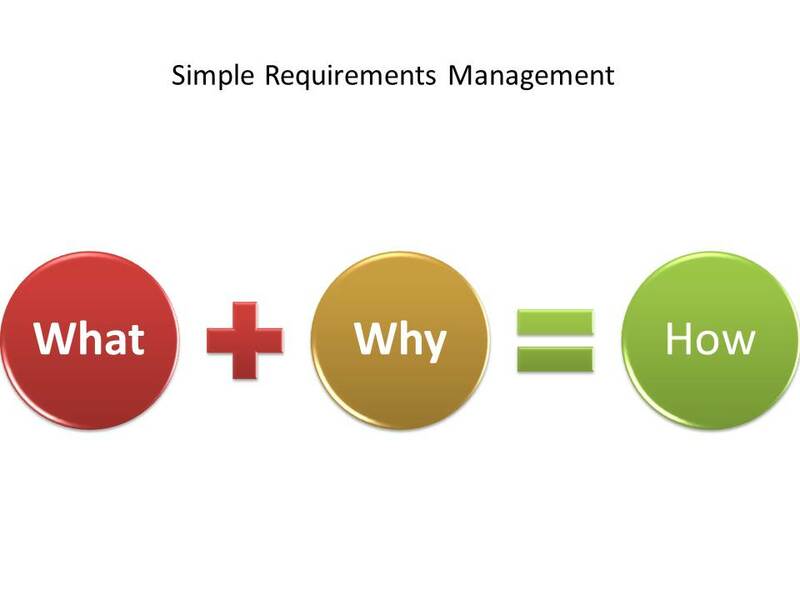 In the next sections we will briefly review a practical approach for ERP requirements management. Please allow me to state that the above methods are valid and have their inherent advantages and disadvantages. 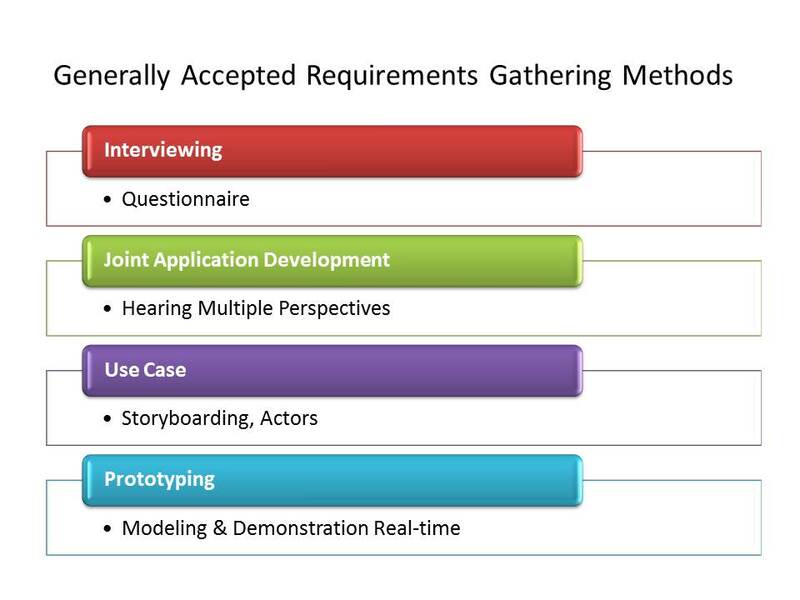 The challenge I find is not gathering the requirement but rather the limited effort spent on understanding how the requirement supports business process results. 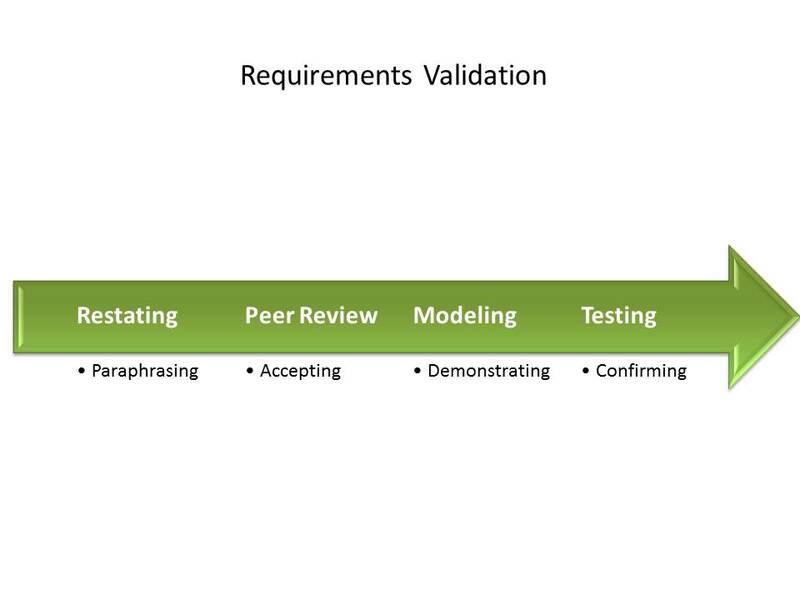 I firmly believe that all four validation methods should be employed as part of defining business requirements. Unfortunately, not all of these validation steps occur during the deployment. The advantage with ERP is that you have working software that you can easily demonstrate and confirm how business requirements would be handled. Do not guess – prove what is possible! Automation: Developing a technical solution to address need. 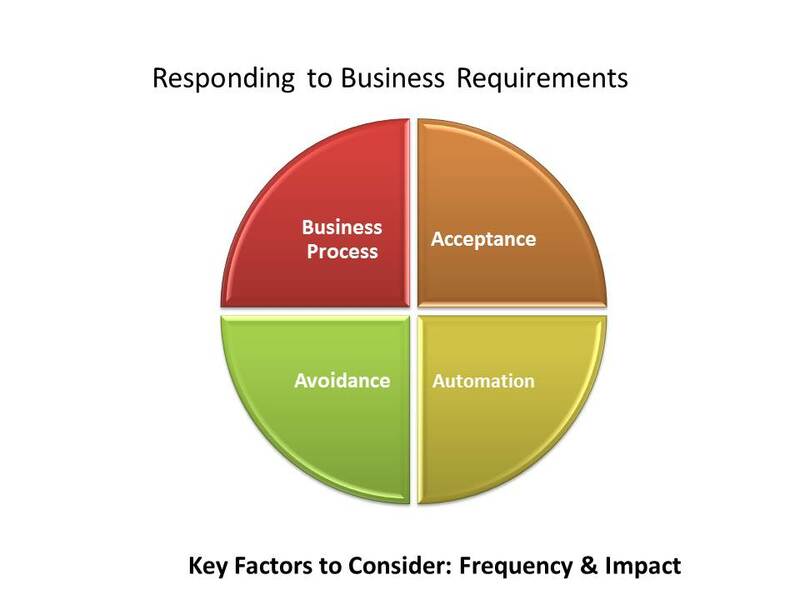 Business Process: Creating business process to address need. Acceptance: Do nothing and handle as the need arises. Avoidance: Eliminating the source of the business need. Understanding both the What and Why will provide you the right insight to select the most viable approach for implementation of the requirement. It provides you with the perspective and context for effective decision-making. An enterprise technology platform like ERP is an empowering toolset for addressing business needs across an organization. Yet, soft skills like requirements management have a greater impact on business solution success. It seems like every couple of years there is a “new” ERP methodology that will address the challenge of gathering ERP requirements. Often I observed too much focus on the methodology and not enough effort focused on the end result. I’m sure that I may receive some criticism from my peers in regards to my attempt to “dumb down” requirements management. However, I have found that the best approach is a simple approach that every stakeholder can understand and recall instantly versus having to go to a methodology book. Within this content, the author had described about the most qualified kind of satisfactory facilitation related to ERP requirements as their firm is being employed in delivering such benefits to each of their customer who is becoming badly impoverished for it.